Love this! 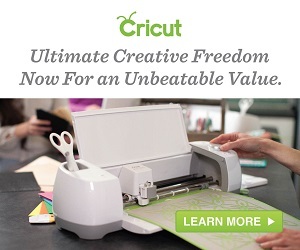 Do you have a Silhouette or a Cricut to cut your vinyl? I’m interested, but not sure which one is the best buy.